It's common knowledge that gas-powered vehicles hurt the environment. However, did you know that the junk car sitting on your property is also causing environmental harm? Here are a few examples of how an old, immobile car can actually harm the people, animals, and environment around you. All vehicles require various fluids to run properly. These include brake fluid, motor oil, and gasoline. When junk cars are left untouched and exposed to the elements, the containers for these fluids begin to corrode, causing holes and leaks. These chemicals are harmful to the environment, and when they seep into the ground, there’s a chance that they can reach the local water supply, soil for crops, or even places where children play. A junk car is an ideal hiding spot for animals seeking shelter and children playing hide and seek. However, sharp edges and rusty parts create an obvious danger, especially when one considers that most parts of a junk car do not decompose on their own. A junk car can also be a trap for young children and animals who may get locked inside. Unless a junk car is taken to a professional who can dispose of junk cars, it will remain a danger to children, animals, and others. 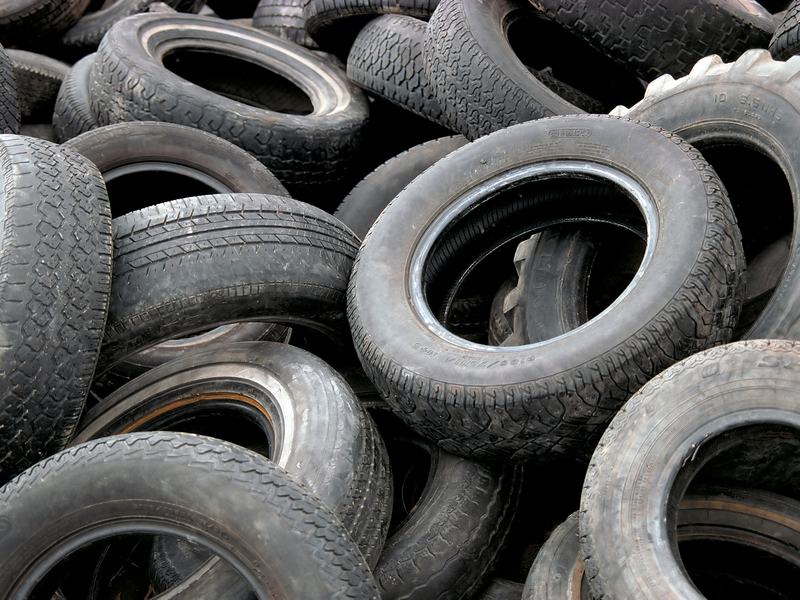 If left untouched, tires tend to collect rainwater over time. Stagnant water is a perfect breeding environment for mosquitoes and other pests that can spread diseases both to humans and wildlife. By letting a professional dispose of these parts, you can ensure that disease-carrying insects aren’t breeding on your property. Even if a junk car is no longer driveable, its parts are still useful. Depending on the condition of the vehicle’s components, these parts can be used to replace non-functioning parts on other vehicles, or they can be melted down or disassembled and made new again. Do you have a junk car on your property? Protect the environment and enhance the look of your lawn by selling it to Stewart’s Used Auto Parts in Barkhamsted, CT. As the area’s premier wreck specialists, their friendly staff can even come and tow any junk vehicles on your property, saving you the hassle. Give them a call today at (860) 379-7541 to learn how you can help your environment by removing junk or visit their website for information on their used auto parts.